The Spencer Picnic is one of the longest running Town/Village fairs in the United States. 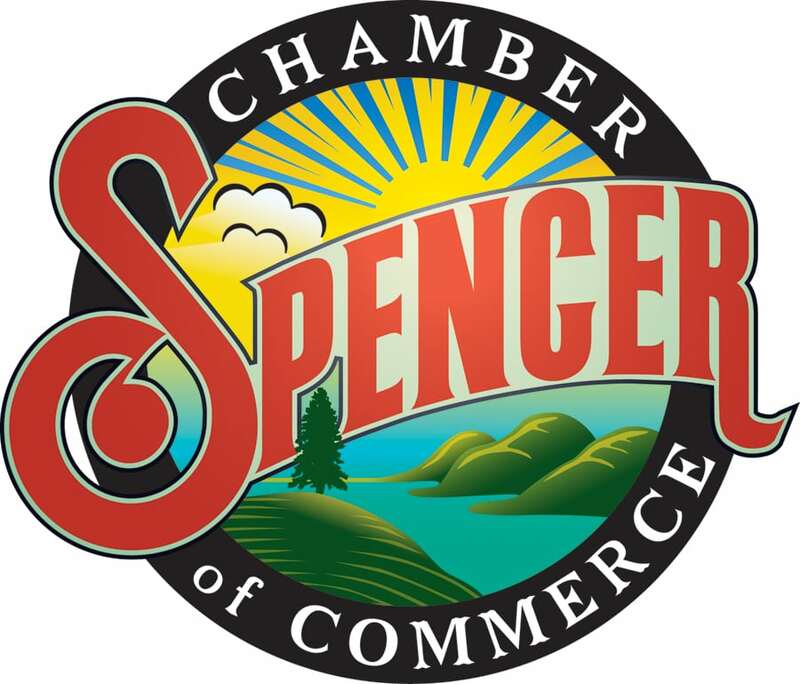 Though this year marks the 108th consecutive celebration of the Spencer Picnic, it will be the first to include a 5k road race. Come be a part of fresh new tradition at this historic event.